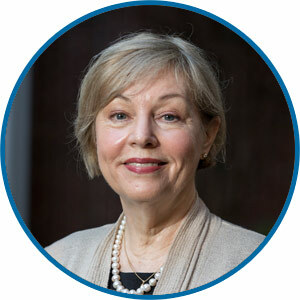 Dr. Linda Aiken is the Claire M. Fagin Leadership Professor in Nursing, Professor of Sociology in the School of Arts & Sciences, Director of the Center for Health Outcomes and Policy Research, and Senior Fellow in the Leonard Davis Institute of Health Economics at Penn. She is an elected member of the National Academy of Medicine and the American Academy of Arts and Sciences. Her pioneering research has created an evidence base in over 30 countries showing the impact on patient outcomes of nurses caring for fewer patients each, having most nurses with bachelor’s or higher qualifications, and improving nurse work environments. 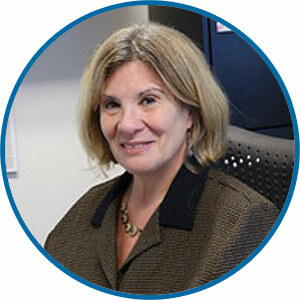 Her research has improved health outcomes through policy; it influenced nurse staffing legislation in California, Massachusetts, Wales, Ireland, and Queensland, Australia; is incorporated in the National Academy of Medicine’s 2010 recommendation that 80% of US nurses have a bachelor’s degree by 2020, and the European Parliament’s 2013 decision to recommend university education for nurses in the European Union; and influenced the successful evolution of the Magnet Recognition Program®, a voluntary accreditation program for nursing that creates good clinical work environment that result in better patient outcomes. 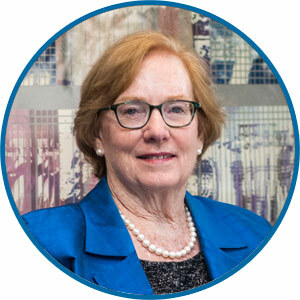 Dr. Aiken has received the major awards in her field of health services and policy research, including the Gustav O. Lienhard Award from the National Academy of Medicine, the AcademyHealth Distinguished Investigator Award, the William B. Graham Prize for Health Services Research, and the Christiane Reimann Prize from the International Council of Nurses. Dr. Jones is Professor, as well as a Research Fellow at the Cecil G. Sheps Center for Health Services Research, at the University of North Carolina at Chapel Hill (UNC). Dr. Jones’ research is aimed at uncovering knowledge related to the organization and delivery of care, and the impacts on the costs, quality and safety of care. 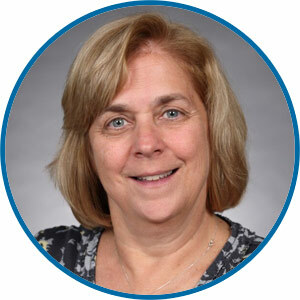 She is a recognized leader in nursing health services research, having studied micro- and macro-level nurse workforce issues to improve the work environment, executive practice, and the cost and quality of care delivery. One of Dr. Jones’ most recognized contributions has been the development, testing, and refinement of a method to measure nurse turnover costs. Prior to joining UNC, Dr. Jones served as Senior Health Services Researcher at the Agency for Healthcare Research and Quality (AHRQ), where she worked on nursing workforce issues at organizational and public policy levels. She was a Primary Care Policy Fellow in the U.S. Public Health Service in 1999. Dr. Hodgson is the Anthony Buividas Term Chair in Gerontology and an Associate Professor of Nursing at Penn. Her work focuses on incorporating evidence-based findings into geriatric nursing practice to conquer these challenges and advance palliative dementia care. 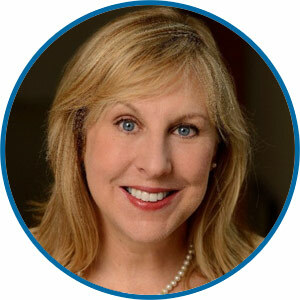 Dr. Hodgson is the co-founder of the Palliative Care Program at the Madlyn and Leonard Abramson Center (formerly the Philadelphia Geriatric Center) — one of the first nursing-home based palliative care programs in the nation. Since then, the Palliative Care Program has served thousands of people at the center and become an award-winning national model in the field. 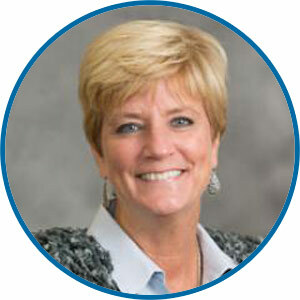 Dr. Abbott is an Associate Professor at the University of Michigan School of Nursing. She completed a two-year post-doctoral NIH-funded research fellowship in the Department of Computer Science in the Human Computer Interaction Laboratory (HCIL) at the University of Maryland College Park, where she focused upon the design of usable and error-mitigating health information technologies. She is currently focused on e-Health/mHealth applications for low-resource settings and vulnerable populations, particularly in Latin America, with a primary interest on non-communicable diseases and digital education. 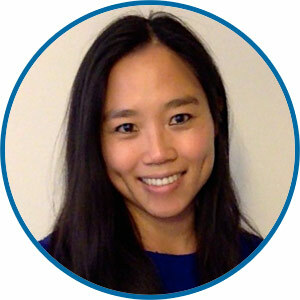 Ms. Hung manages the day-to-day operations of the national Hillman Scholars program. She also serves as the Administrative Director of the Center for Health Outcomes and Policy Research at Penn’s School of Nursing. She has a Master’s in Public Health and extensive experience in academic administration in multiple top universities. Ms. Barol also serves as administrative coordinator of the Center for Health Outcomes and Policy Research at the Penn School of Nursing. Ms. Scala is responsible for the fiscal operations, management, and analysis for the national program office. She is also a Senior Grants Manager in the Office of Nursing Research at Penn.